Submitted by kamal on 2014-04-20 12:56. This is a demo module implementing the Storm of Zehir overland map system, as well as more extensive documentation for it than I had been able to find. 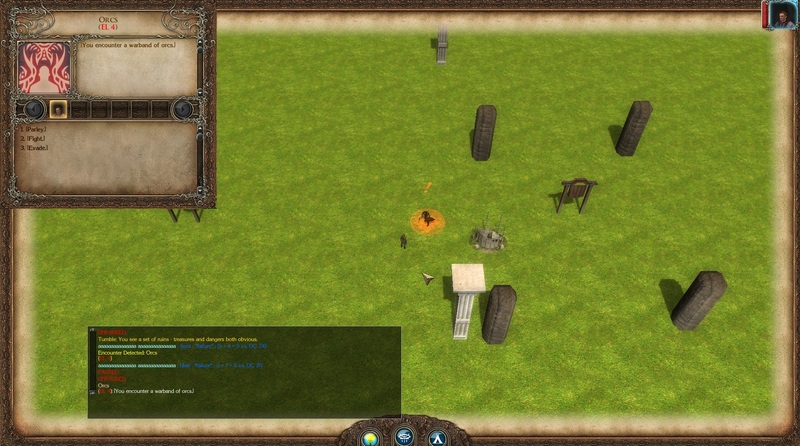 It also includes the SoZ Trade System demo (which you can find separately at: http://neverwintervault.org/project/nwn2/module/soz-trade-system-demo-an...). I installed the campaign and module directory, but when i went to play it, the campaign would not run, and the name read, "Campaign Name not Set". Edit: I got the module to work, but the campaign button in game does'nt work for me.